George Bellairs: a bank manager, a talented crime author, part time journalist and Francophile. His detective stories, written in the 1940s, 50s, 60s and 70s, combine wicked crimes and classic police procedurals, set in small British communities. 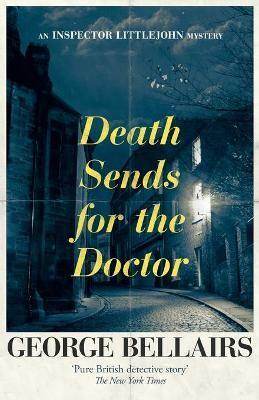 Best known for his Inspector Littlejohn stories, he is celebrated as one Britain's crime classic greats.